QBZ is New version of Rainforest Map. 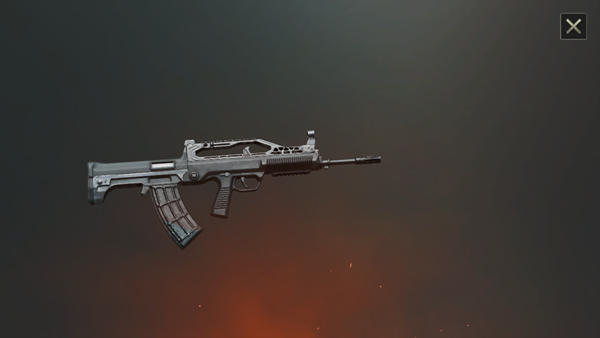 In the rainforest map, this assault rifle will completely replace SCAR-L before , becoming a featured firearm on the rainforest map. So how does this firearm appear in the game? In this issue, we will bring you a comprehensive interpretation of the QBZ assault rifle. Let’s take a look. 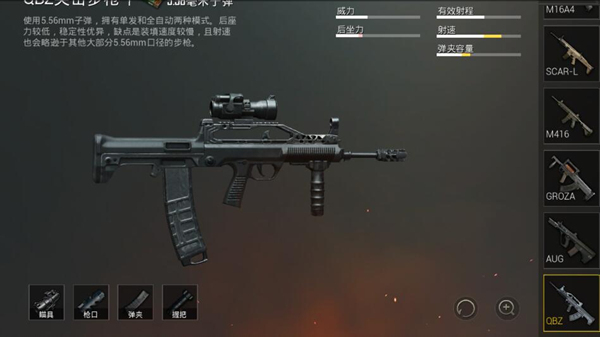 The QBZ assault rifle prototype in the game is a rifle for the official large-scale installation of troops in China, developed by China Ordnance Equipment Group. QBZ has good stability and high precision, and the gun is small in size and high in balance. It is one of the well-received domestic modern weapons. 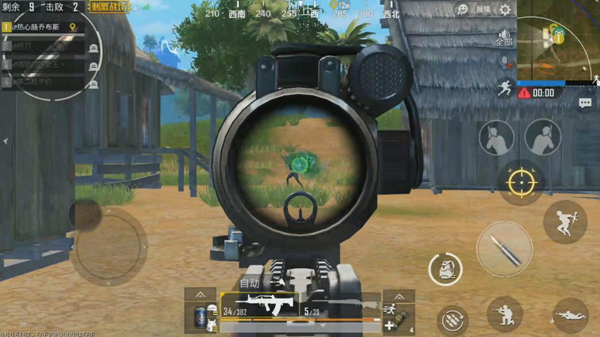 QBZ is a unique weapon in the rainforest map. Like the R45 pistol replacing the R1895 in the desert map, QBZ will directly replace the SCAR-L in the rainforest map and will have a higher probability of brushing out the weapon. So players can basically avoid the main weapon in the map. The gun supports the four positions of the muzzle, grip, clip and sight. QBZ The overall operation feel is very different from SCAR-L. Compared to SCAR-L, QBZ The horizontal rear seat is significantly lower during the shooting process, but the vertical rear seat is larger. But players should all know that the vertical backseat is relatively easy to control negative forces , and The horizontal rear seat can only pass the accessories, and cannot be controlled by humans, so the lower level rear seat makes QBZ When shooting, the bullet has a smaller scattering area and the bullets are more concentrated. And QBZ’s rate of fire will be significantly higher than SCAR-L. 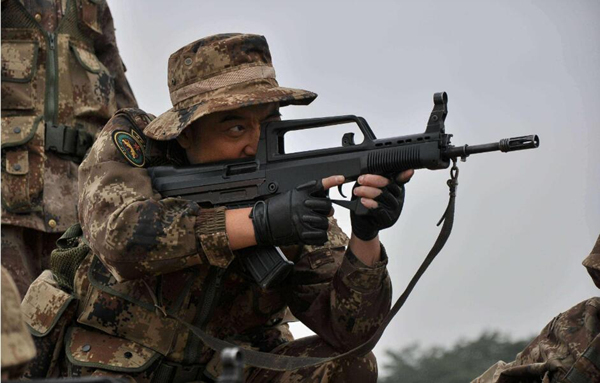 In the full state, QBZ The sweep stability is not weaker than SCAR-L, and because the rate of fire is faster, the medium and short range The explosive power is higher. Therefore, in the rainforest map with fewer accessories, no doubt QBZ will become the ruler of the map, in the hands of the gods, QBZ can even directly suppress Fully equipped with a number of firearms such as M416. Although QBZ The overall performance is good, but the 瑕疵 is still awkward. According to the test, the firearm has a slightly shorter range. Therefore, when playing with high-powered shots in the game, the bullets fall more seriously and require certain skills. It is recommended that players use their strengths to avoid weaknesses and avoid using them as remote output weapons. In terms of melee, because the firearms fire faster, the basic mirror and the machine aiming are very high. 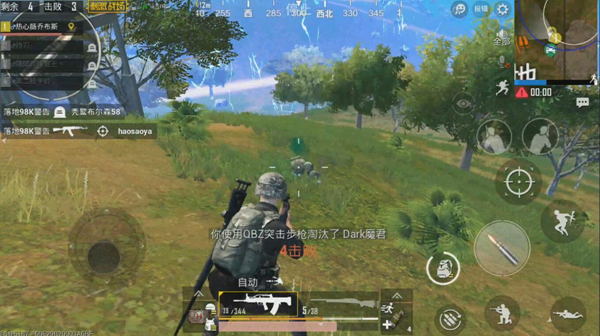 Therefore, under the premise of gun support, try to fight with the opponent’s short-range as much as possible to give the gun advantage. In addition to the bullet drop, the recoil is also an inevitable short board, especially in the middle and long range shooting targets, the gun jumps seriously, the return speed is slow, the difficulty is extremely high. Not recommended for novice players. Well, the above is the introduction of the basic attributes of the new guns QBZ brought to you in this issue. Go to the game and experience it !